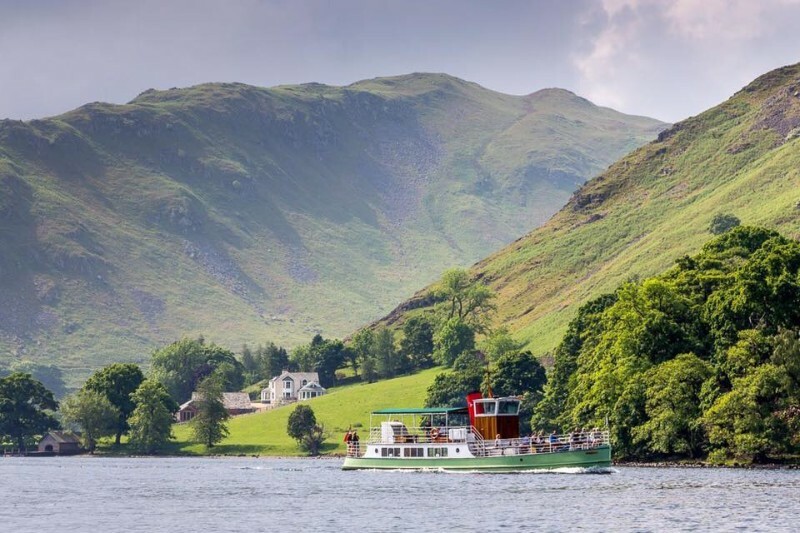 Ullswater ‘Steamers’ is an award winning environmentally accredited Lake District attraction celebrating over 150 years of operating cruises on England’s most beautiful lake. 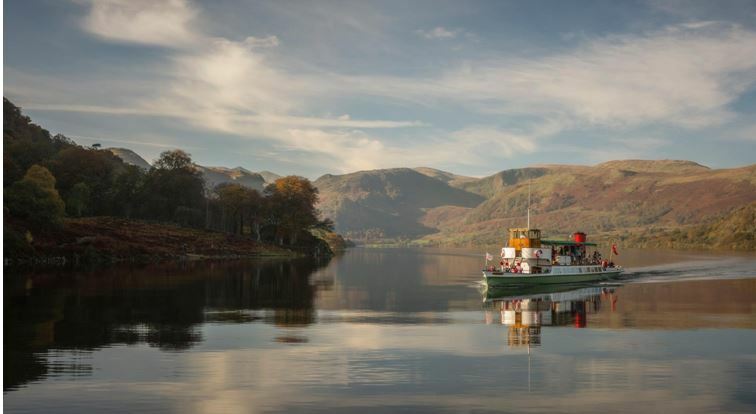 Operating one of the largest heritage vessel fleets in the world, offering visitors an experience they will never forget for 363 days a year. 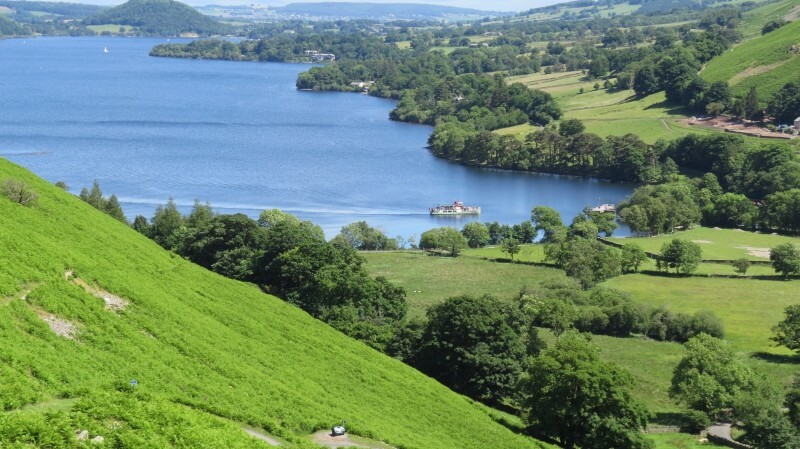 Cruises connect to some of the most famous and iconic walking routes in the National Park, with views of Wordsworth’s Daffodils on the west shore in Spring. 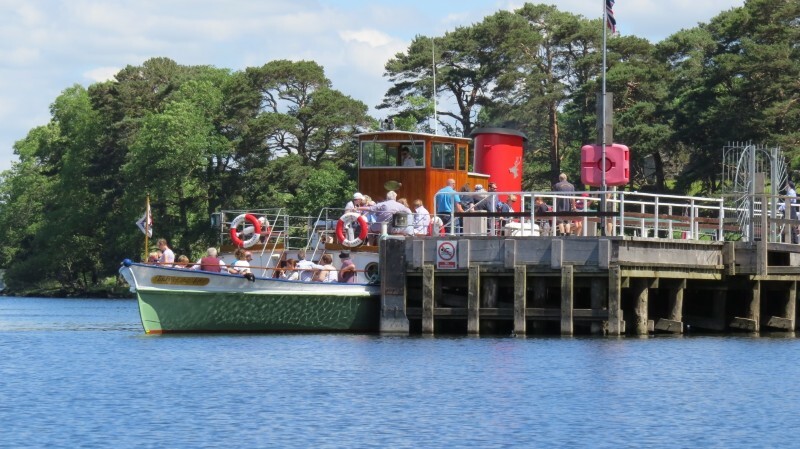 Excellent facilities onboard include open deck and covered upper deck seating areas in addition to covered downstairs saloons, licensed bars and toilets. 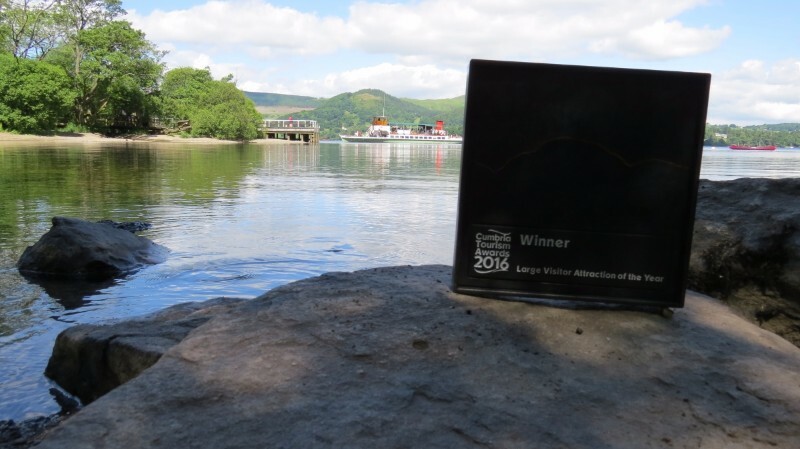 Excellent facilities also located at the Pier Houses including free Wi-Fi.